120mL The perfect balance of Cinnamon and Sweet Cream, reminiscent of your favorite cinnamon cereal with milk. Mmmm. I didn’t have any expectations for this flavor except that it would be delicious. I wasn’t disappointed. 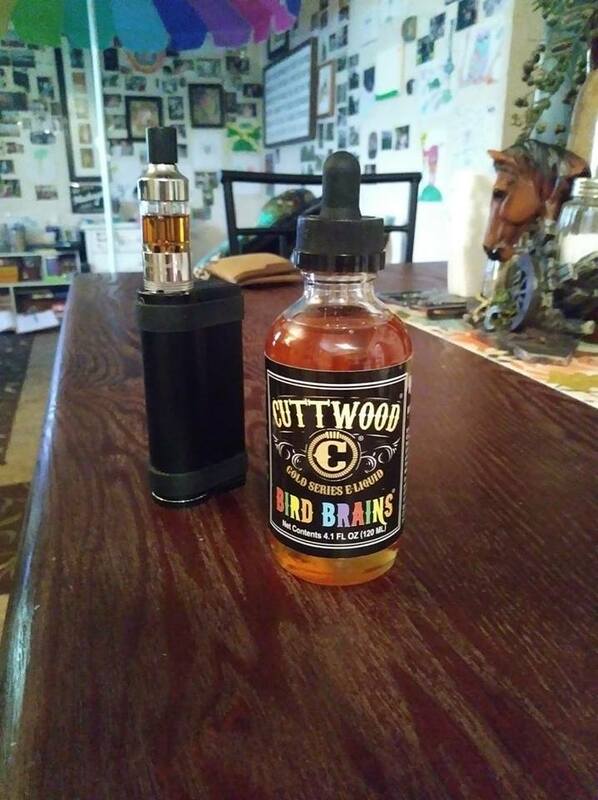 If you want an upfront in your face tobacco flavor, this isn’t it but if you want a delicious juice with hints of tobacco on the back end of the inhale and more prominent on the exhale, this juice might be the one for you.